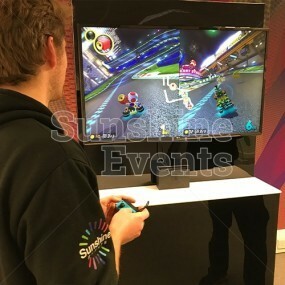 The Skittle Games Alley is not only one of the most fun games we hire, but one of the best value, as it contain four exciting games within one great package! 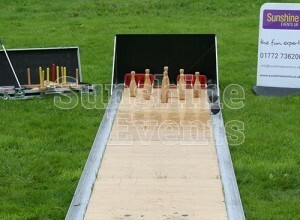 Not only does this hire come with the Skittle Alley, we also include Horseshoe Toss, Quoit Toss and Pitch & Putt which is sure to impress your guests with its traditional style. 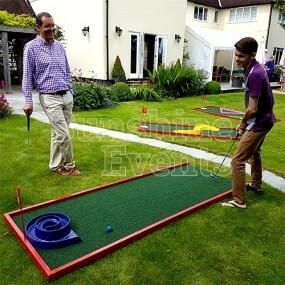 Well suited to a summer's day amongst the green grass, you and your guests can relax while playing some classic games. 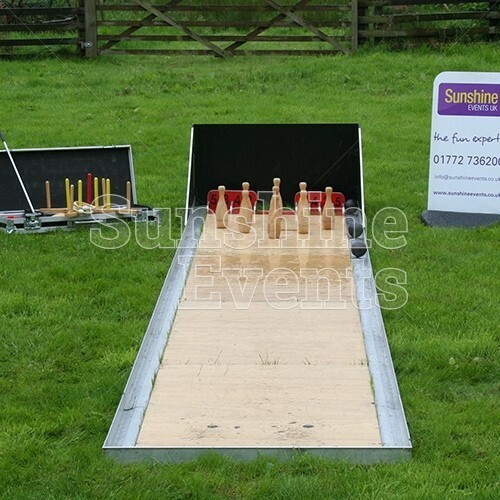 Able to be played inside or out in the sunshine, the Skittle Games Alley Hire consists of four varnished hardwood boards that are clamped together, surrounded by a stainless steel ball return barrier. 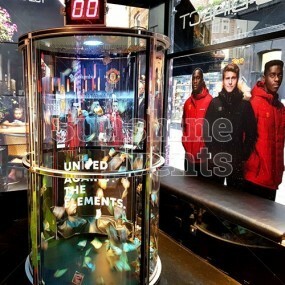 Standing at the bottom end you can either aim for a strike using the skittle and balls or try your hand at throwing a horseshoe around the target ahead. 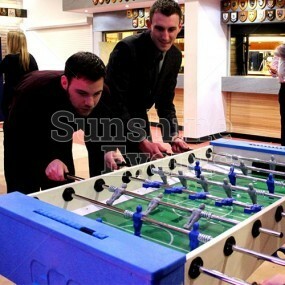 What events are the Skittle Games Alley Hire suitable for? 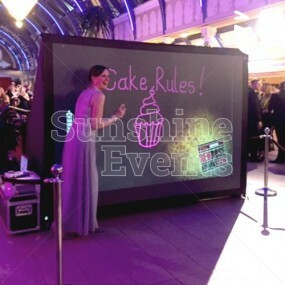 The Skittle Games Alley Hire lends itself every well to outdoor events of all kinds, especially fun garden parties with a vintage twist! 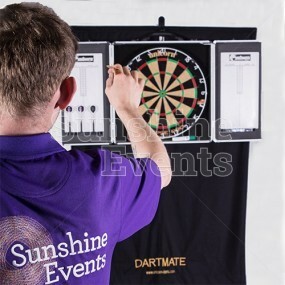 Challenge your family and friends to some lighthearted competition with the Skittle Games Alley Hire and you will find the possibilities for fun are endless! 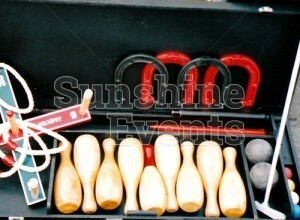 Skittle Games Alley Hire has been added to your Event Quote.